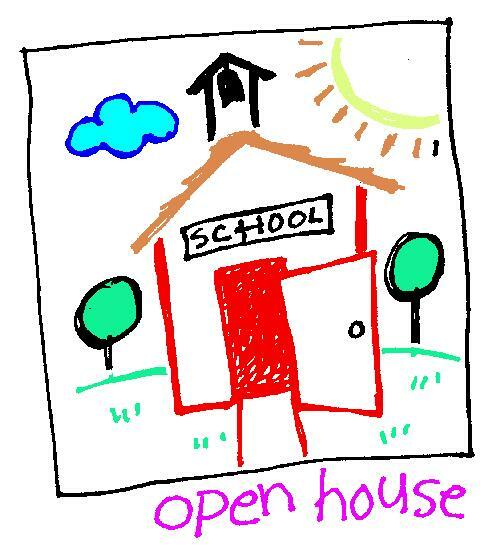 Prospective families can meet our teachers and see our school at our Open House on Tuesday, February 26, 2013, from 6:00-8:30pm. Open enrollment for K-3 in the 2013-2014 school year begins on the same date. Families wishing to enroll in grades K, 1, 2, and 3 are encouraged to click on the "About Us" tab to reach the documents page and download the Enrollment Forms.